Professor Zhu is the famous experts in cardiovascular disease in our country. From 1983 to 1987, he went to the United States, Johns Hopkins University School of Medicine and Hospital as a postdoctoral research, for clinical cardiovascular disease, ultrasonic cardiogram, basic experiment and gerontology for further study. In 1989, he went to the Tokyo metropolitan elderly hospital for further education. Professor zhu have higher academic status in the whole country, now as GuangDong Provincial People's Hospital of Henry Fok heart center: heart medicine expert outpatient service professor, chief physician of LingNan cardiovascular magazine editors, the LingNan cardiovascular magazine English edition editors, Journal of Clinical Internal Medicine editorial board member, cardiovascular institute of Chinese medical association members, clinical drug evaluation expert committee. Professor Zhu has accumulated rich clinical experience over the years, in dealing with cardiovascular problems, the critical condition of rescue and coronary heart disease, high blood pressure, cardiomyopathy research have good attainments; Often make academic reports and participate in inside and outside hospital. Good at English proficiency, listening, speaking, writing and translating. 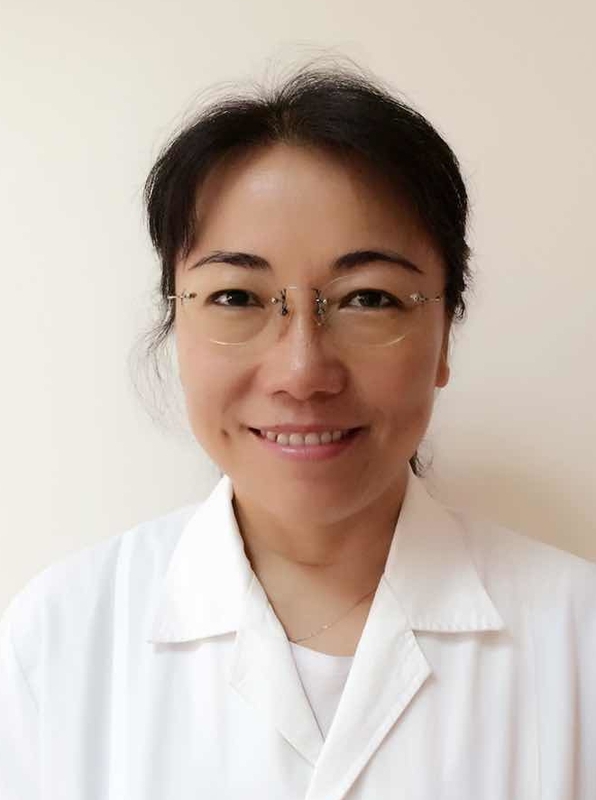 Professor Xu, a professor of obstetrics and gynecology, deputy director of the physician, the first military medical university, associate professor of clinical teaching, medical accident appraisal expert group in Guangdong province. 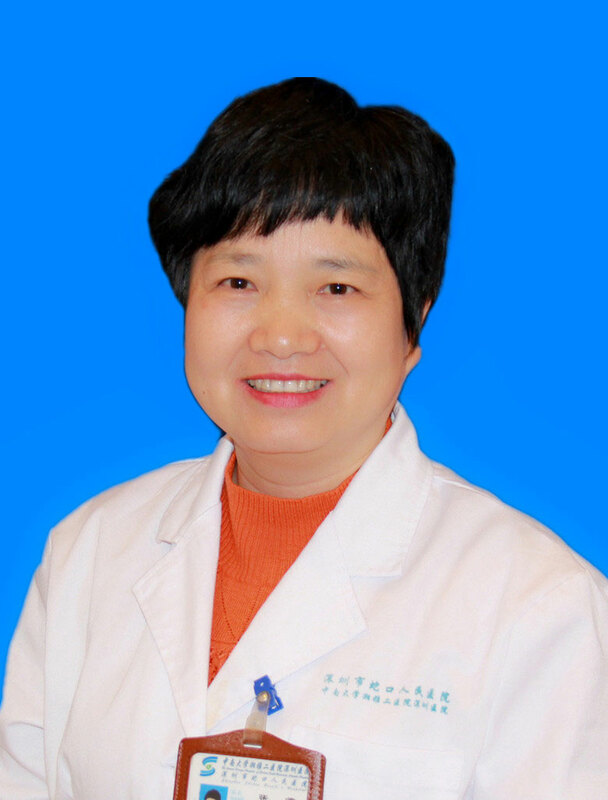 She graduated from Lanzhou medical college of medical major in 1984, engaged in clinical of lanzhou military region general hospital, the air force hospital in Guangzhou for more than 20 years on obstetrics and gynecology, has rich clinical experience, good at treating all kinds of vaginitis, cervicitis, menstrual disease, endocrine disorders, menopause syndrome, ectopic pregnancy, ovarian tumor, uterine cancer, endometriosis, abortion is a disease such as osteoporosis, skilled to complete outpatient every small surgery, and colposcope and hysteroscopy examination treatment skillfully complete uterine cavity operation under the visual painless. Carry out artificial crown, department of gynaecology and infertility treatment in domestic earlier conducted among the medical psychological studies, there are more than 20 papers in national first, second kinds of special medical issue, published and obstetric quality throughout the country, family planning and all the army of academic exchange of obstetrics and gynecology eugenics communication at the meeting. 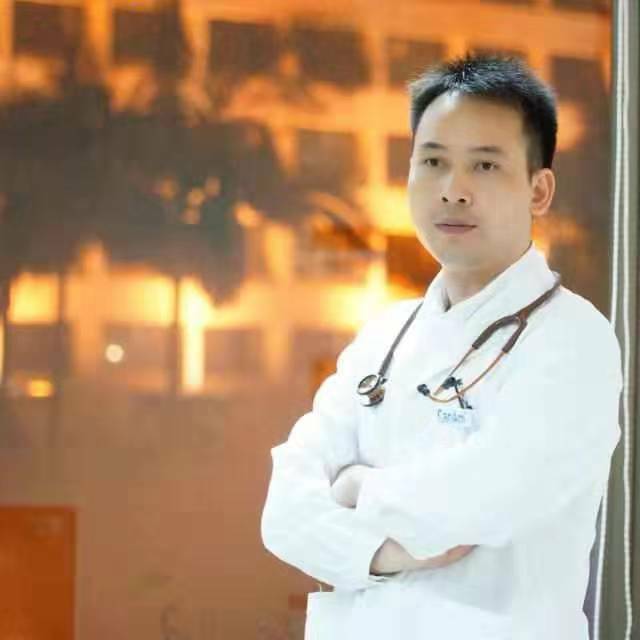 - Dr. Su Wei graduated in 2007, Tongji Medical University, Bachelor of Medicine. After graduating from the European Netherlands community clinics for more than six years, the Dutch NBCG Medical Association, who after returning to work and in 2013 the international SOS assistance company doctor intensive training, the establishment of the first US New field Oil offshore site clinic in 2015 and served as chief Doctor ； The BLS and ACLS certificate. 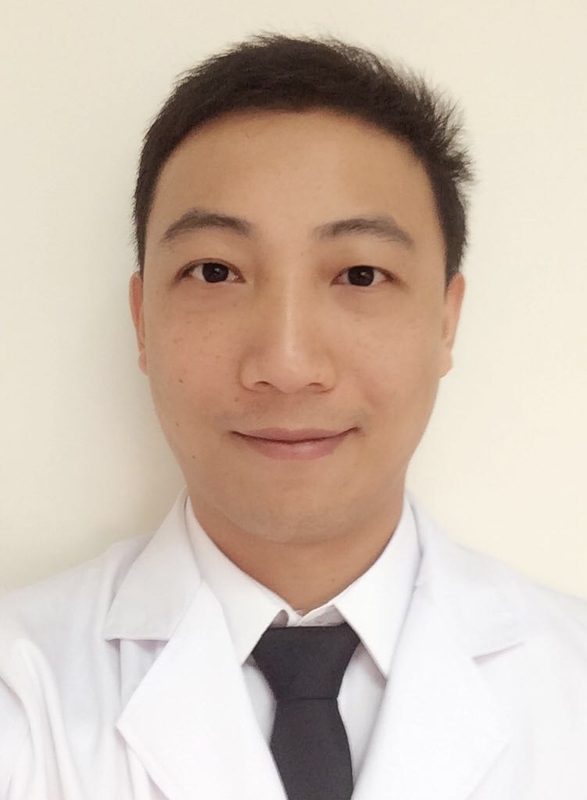 Skilled: Chinese, Cantonese, English and Dutch; with more than nine years of experience in internal medicine and emergency medicine. Dr. Su is also very good at diagnosis and treatment of medical conditions, including asthma, hypertension, gastrointestinal diseases, urology diseases, infectious diseases, etc. - Skin venereal disease committee of Shenzhen city medical association, Shenzhen combine traditional Chinese and western medicine institute of dermatology professional committee, combine traditional Chinese and western medicine to learn medical hairdressing of Guangdong province professional committee.Engaged in dermatology clinic work more than 30 years, she has a solid theoretical foundation and rich clinical experience. -Specialty and interest: He is an experienced and qualified general practitioner with special interests in critical care and pediatric medicine. Believes in patient-centered approach with evidence-based medicine and international treatment protocols. 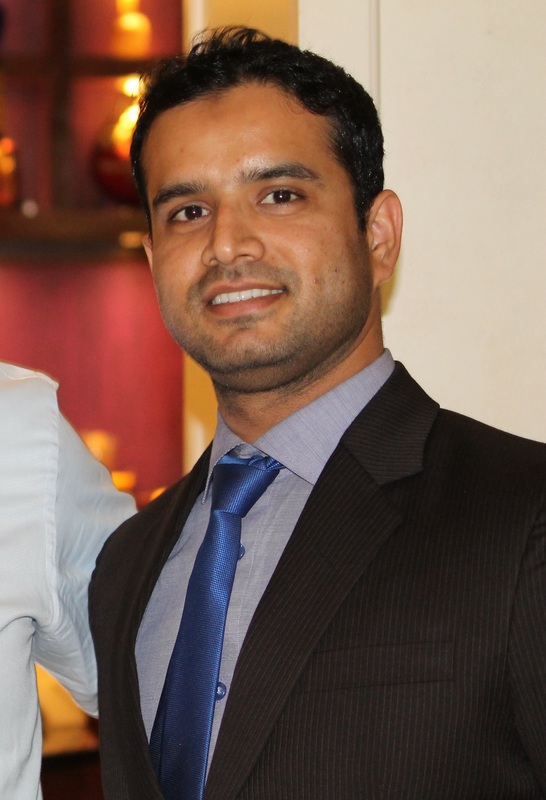 -He is very comfortable with patients in English, Mandarin, Hindi, Urdu and Bengali. Skilled in communicating with patients from different background and nations. Patient centered service makes him quite popular and outstanding among the patients. Dr. Deng graduated from Guangxi University of Science and Technology in 2006. He have worked in a community hospital for 12 years. He specializes in care and management of the respiratory disease and cardiovascular disease. Dr. Deng has special treatments against chronic bronchitis, bronchial asthma cough and allergic cough. 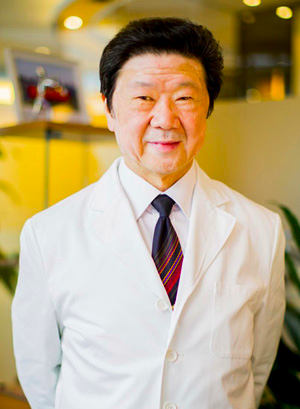 His unique treatment method of integrated traditional Chinese and Western medicine with the combination of "treatment" and "convalesce" has received good effects in medical practices and it is also recognized by patients.